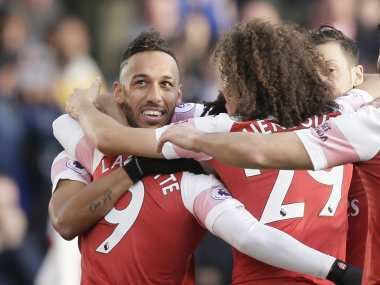 Chelsea and Napoli closed in on the Europa League quarter-finals, but Arsenal face a major battle to reach the last eight after a 3-1 defeat away to Rennes on Thursday. 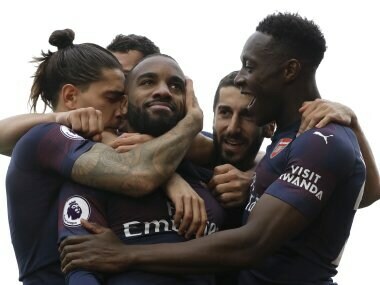 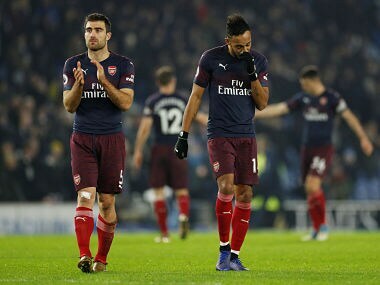 Arsenal have won only once in their last four games in all competitions, a frustrating sequence that started when their 22-match unbeaten run ended at Southampton. 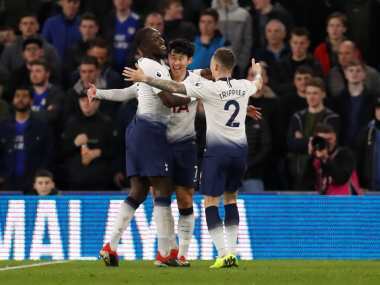 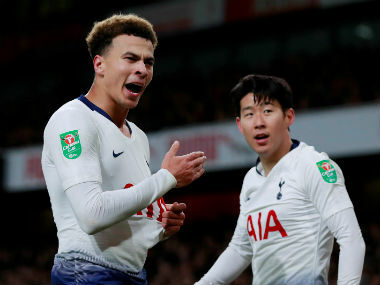 Mauricio Pochettino called for Arsenal to take "responsibility" after Tottenham star Dele Alli was hit by a bottle thrown from the crowd during his side's 2-0 League Cup quarter-final win on Wednesday. 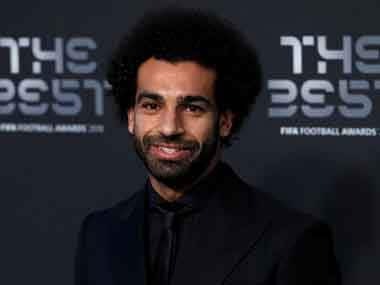 Salah and 2015 African Player of the Year Aubameyang are among five nominees from England's top flight, with Manchester City winger Algerian winger Riyad Mahrez, who won the award in 2016 after helping Leicester City to a historic Premier League title, joining them. 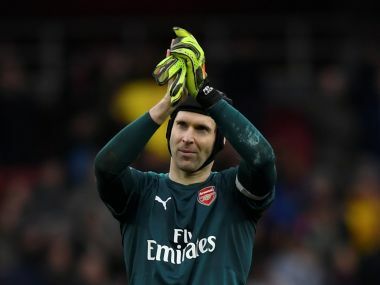 Leading Premier League side Arsenal, a club that enjoys a notable following in India just like most of the other top English teams, was among those that lauded their Kerala fan group for their efforts towards the relief operations in the state. 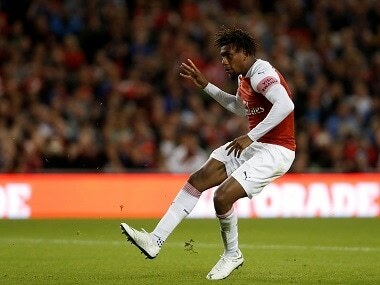 Nigerian international Alex Iwobi has signed a new long-term deal at Arsenal till 2023, the Premier League club announced on Friday.